Ack! It feels strange to be posting on a Tuesday! Lately I don't get to shop very much at all, since both my kiddos break into simultaneous tantrums when we pull into the parking lot of a craft store. 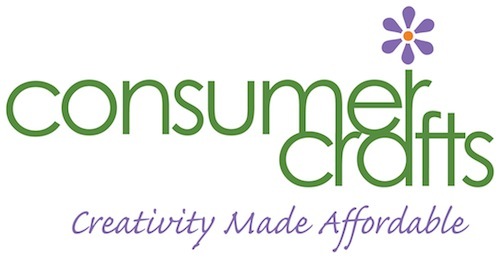 So, I was super excited to get the opportunity to do a little shopping at Consumer Crafts Back to Basic's Sale! I was surprised to see that they not only have craft supplies, but also supplies for needlework, knitting and crochet, baking and fine arts. 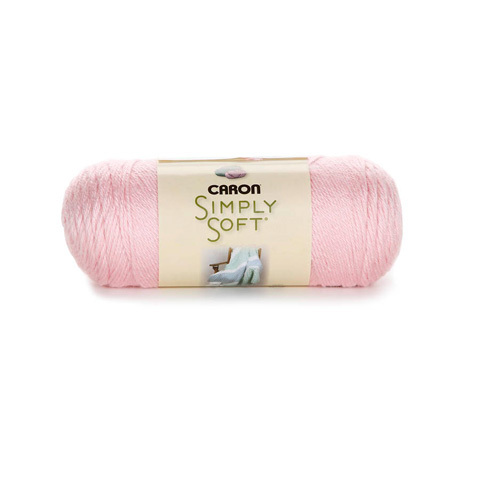 I got a bunch of yarn, of course (yay for Caron Simply Soft!!!!). And you know how I'm awful at paper crafts? 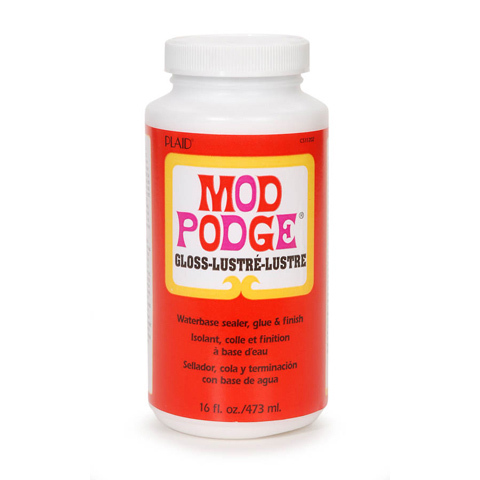 I also picked up a few bottles of mod podge to try out. Anyone have any suggestions as to a good first project? The best part about the online shopping was that everything was 15% off-- even off sale prices! It was so exciting to check out and see the prices magically go down. I definitely will shop with them again. With such a huge range of items to choose from (including jewelry and kid's toys) I could easily get to the free shipping limit. The sale is on until next Monday, so I hope you get a chance to take advantage! I'll see you back here tomorrow with a tutorial using some of these consumer craft products! I wrote this post as part of a campaign with Blueprint Social. The opinions in this post are my own.